← Little Red and what is that thing? 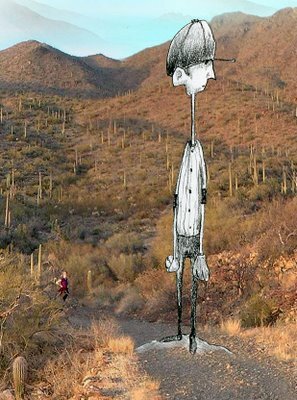 Pitcher looms large on the gravel road through Saguaro National Park in Arizona. This entry was posted in baseball, summer, vacation. Bookmark the permalink.